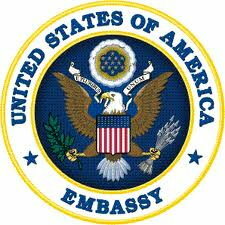 Additional information on U.S. citizen services and links to application forms are available on the U.S. Department of State’s website at http://travel.state.gov. Trump doesn’t want us in his country. At least we try to get into the country legally. It’s the South Americans they have to do something about.